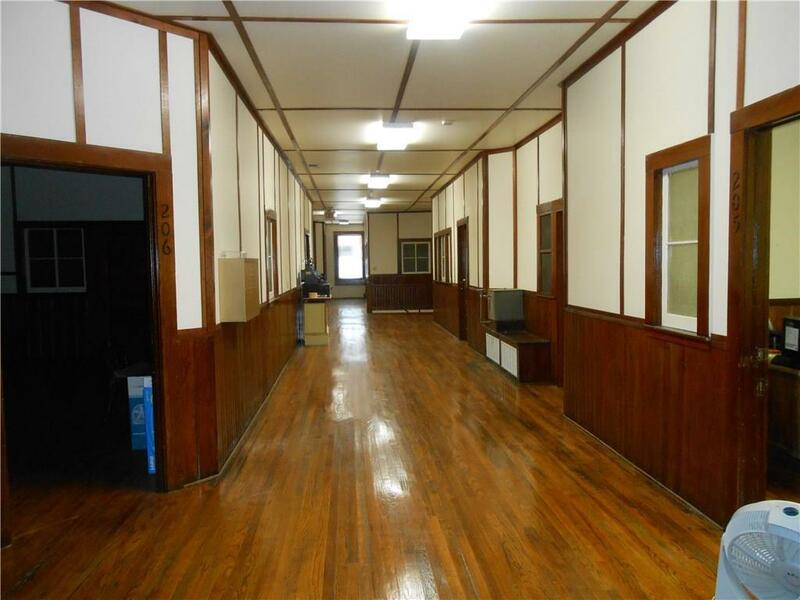 Professional Office Spaces for lease above Dyer Drug Store on 2nd floor. Impressive Prime location on Farmersville downtown square. Offices range in Lease prices from $350 a month to $950 a month. 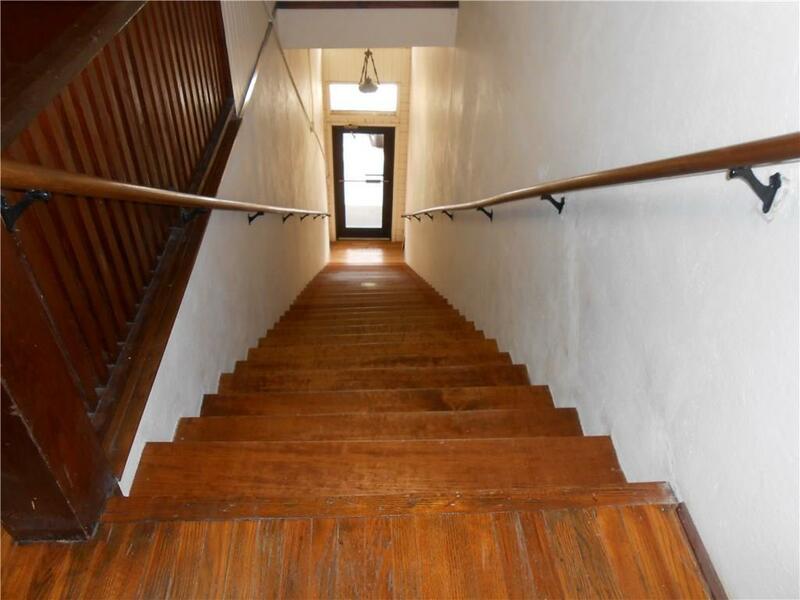 Lovely hardwood floors,Ceiling fans, Fresh paint & Fixtures, Faux Wood Blinds. 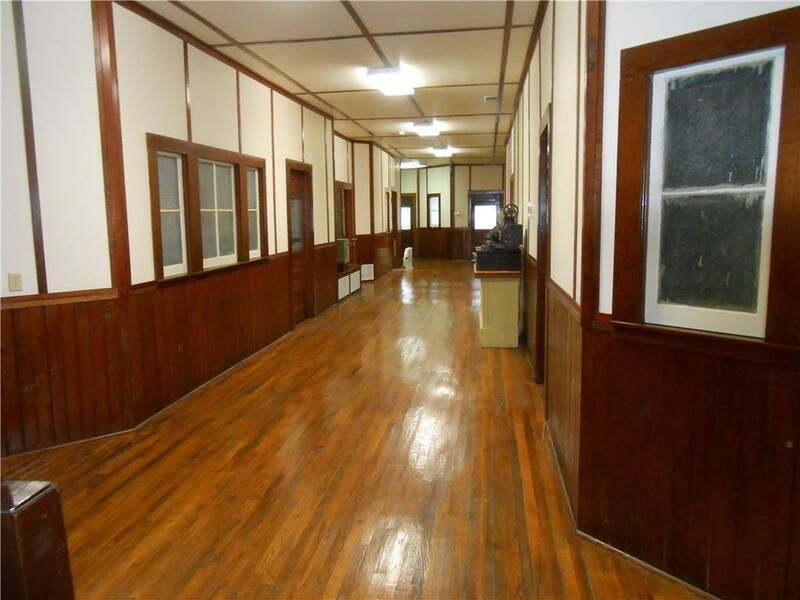 Utilities included in lease, along with Janitorial supplies and cleaning of Restrooms & Hallway. Move in Ready.